Hitched Planning + Floral – Sneak Peak – Cheryl + Jarrod Married! What a wonderful weekend! As the pictures trickle in there will be more to come from Cheryl & Jarrod’s October 3rd wedding. A fish fry, bonfire, and one happy bride! 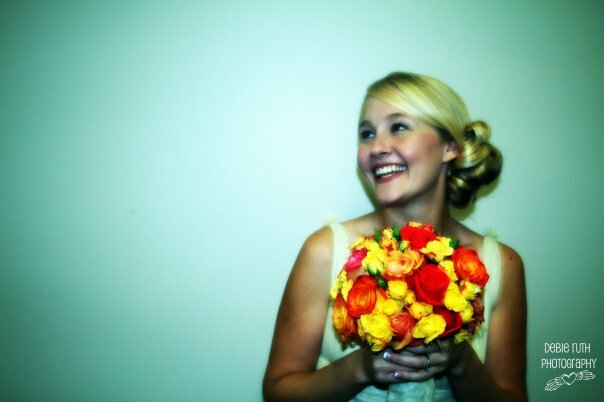 The bride is holding a custom vintage inspired flower bouquet created by Amy Shum of Hitched Weddings + Events.